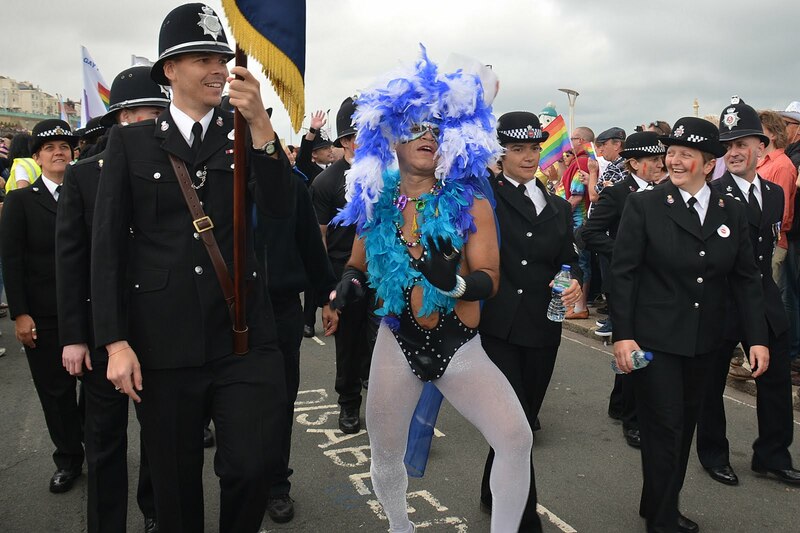 Click on any image to open a large version in a new window. 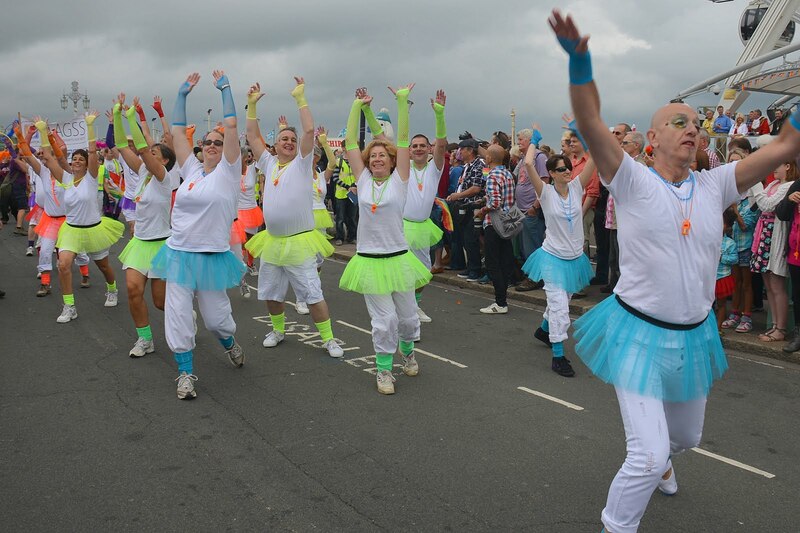 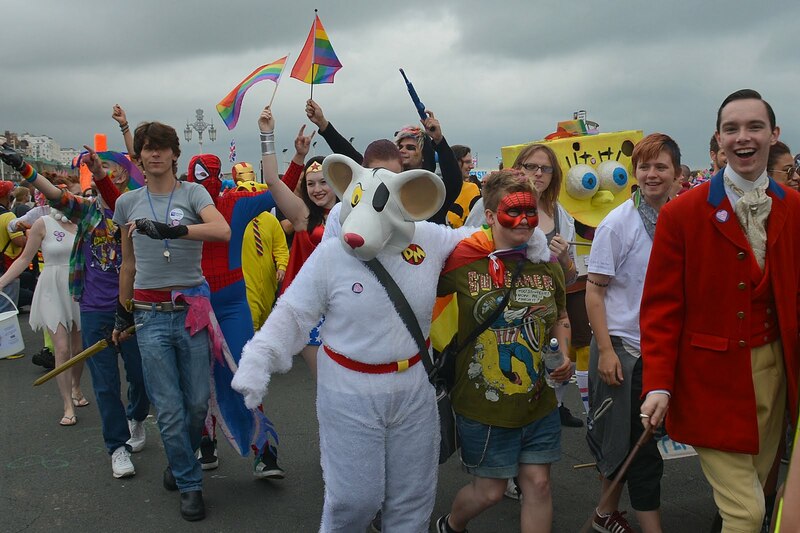 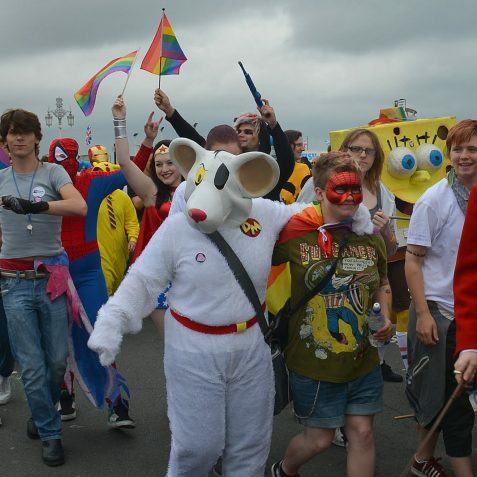 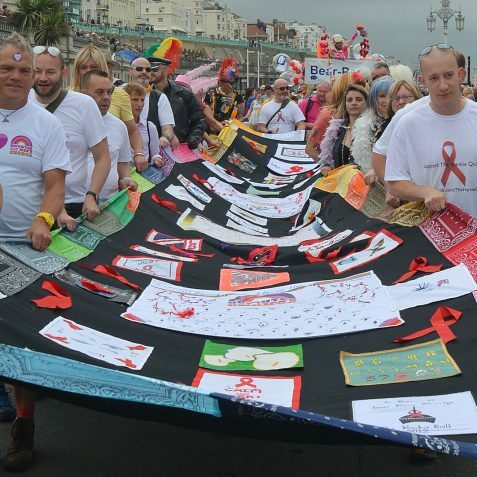 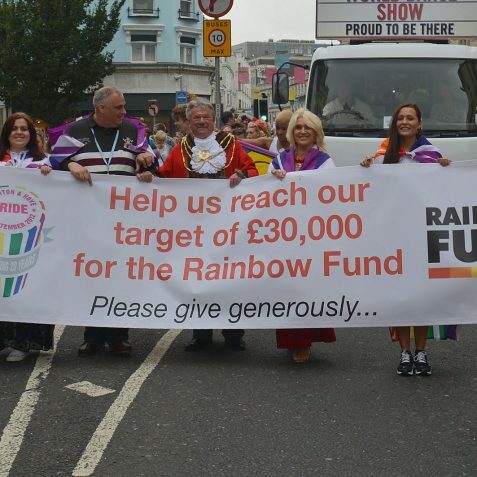 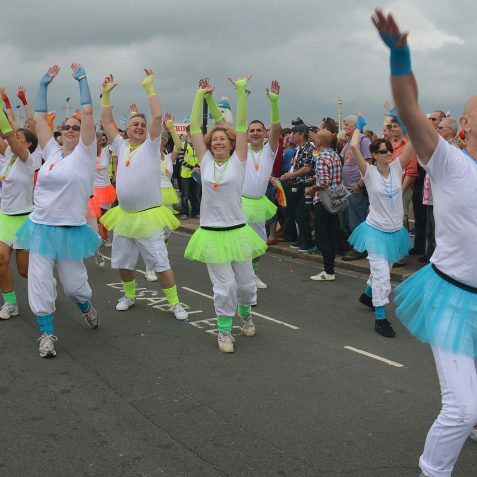 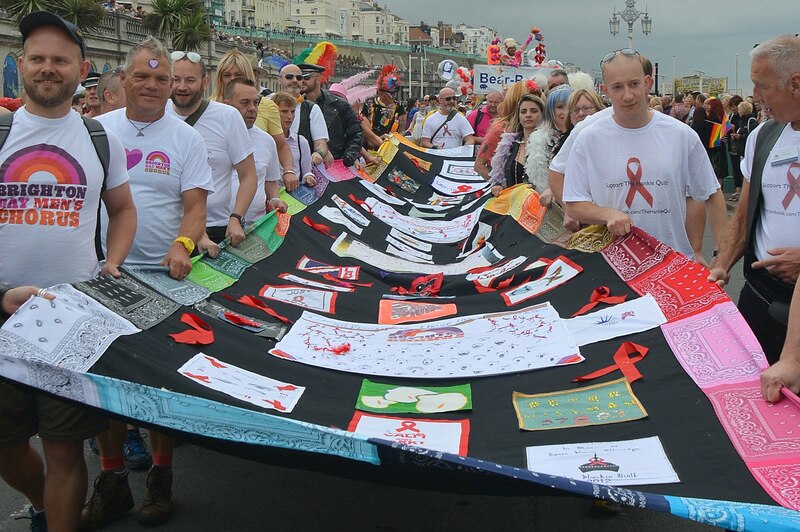 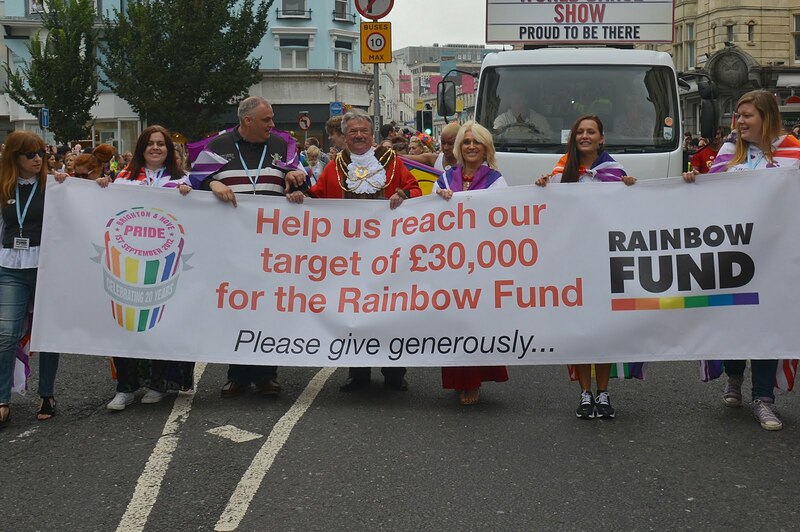 The event, which first started in 1992, aims to raise at least £35,000 for LGBT charitable causes. 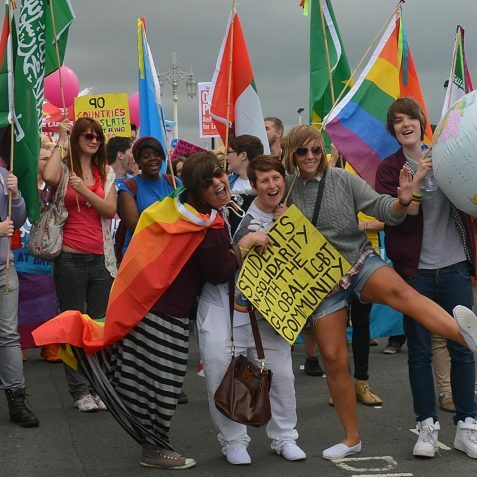 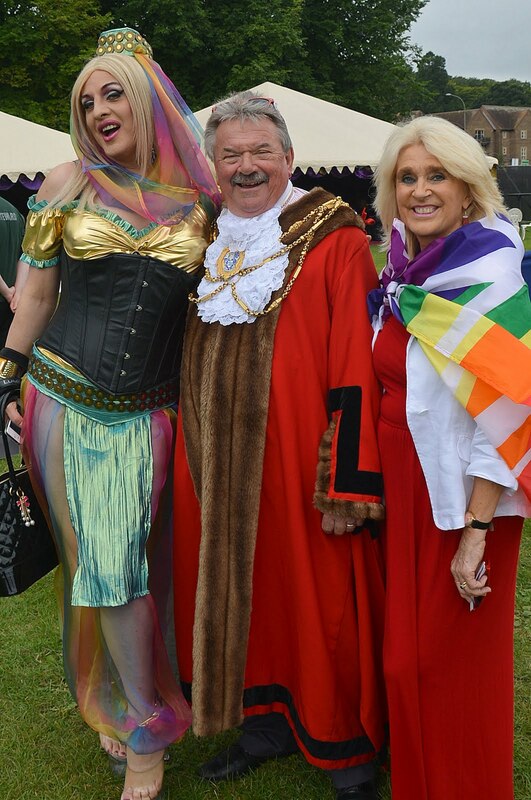 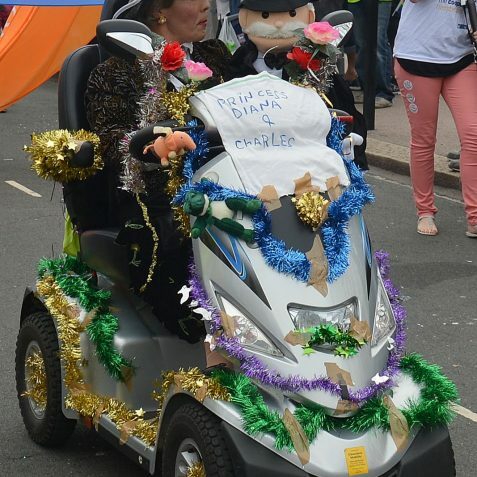 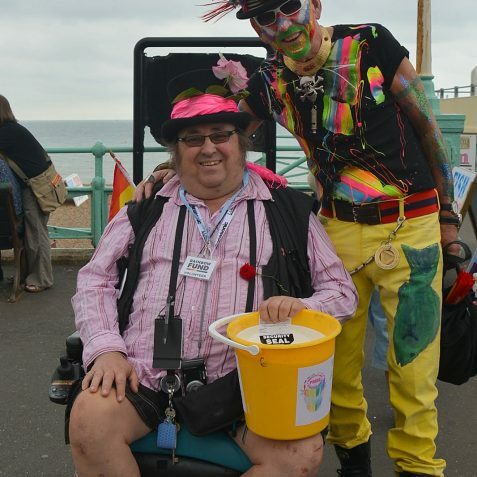 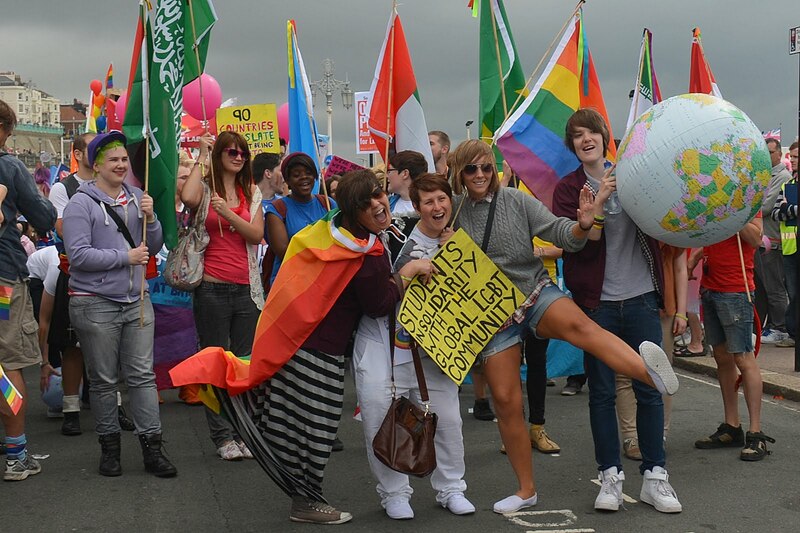 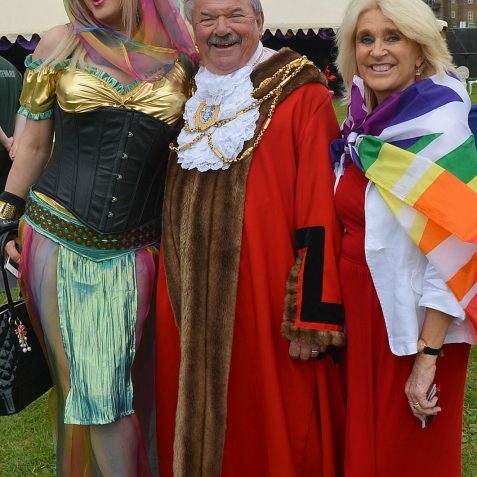 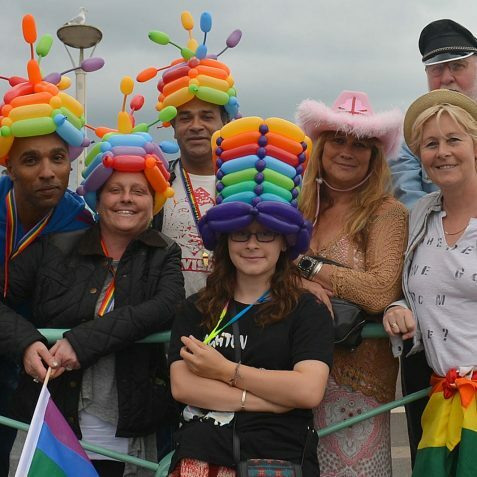 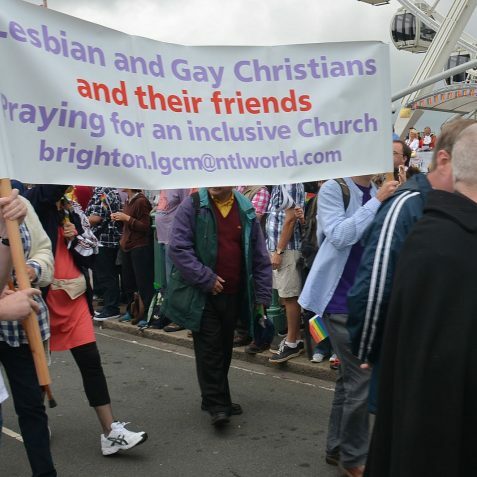 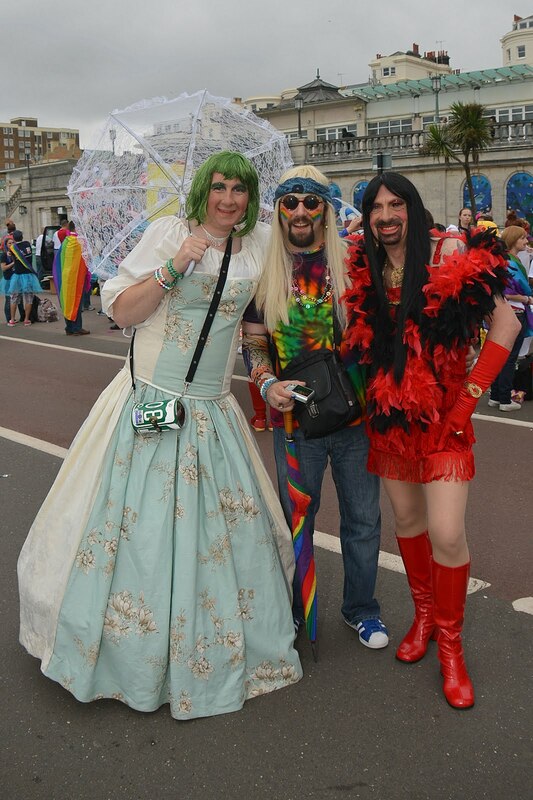 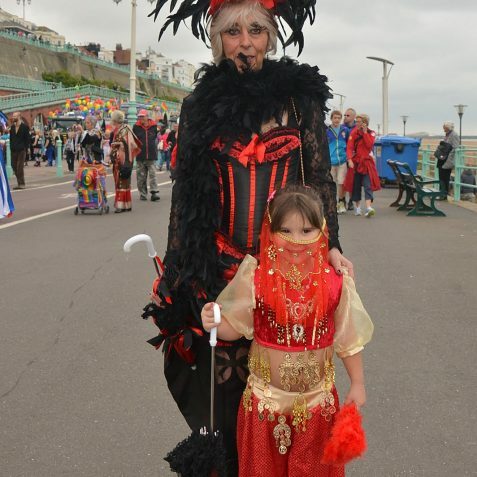 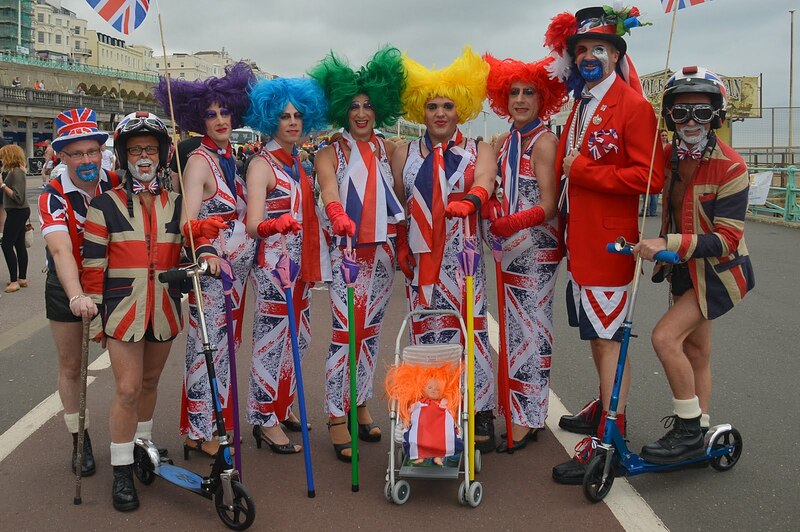 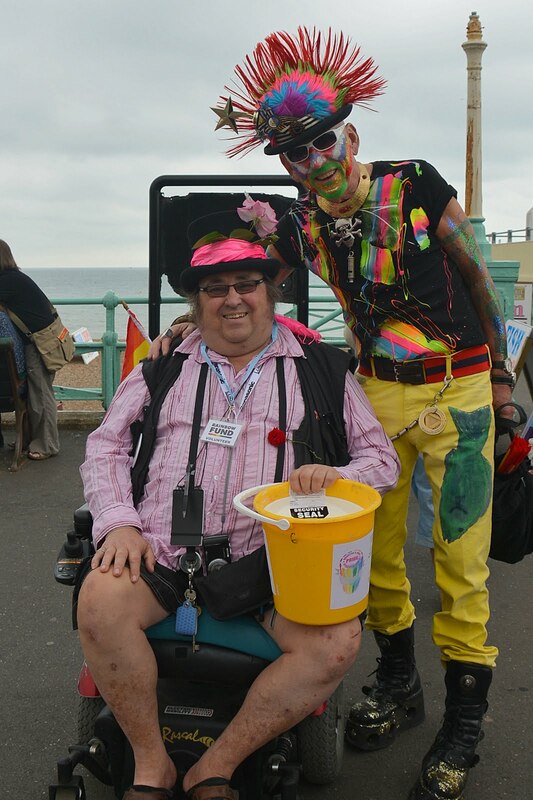 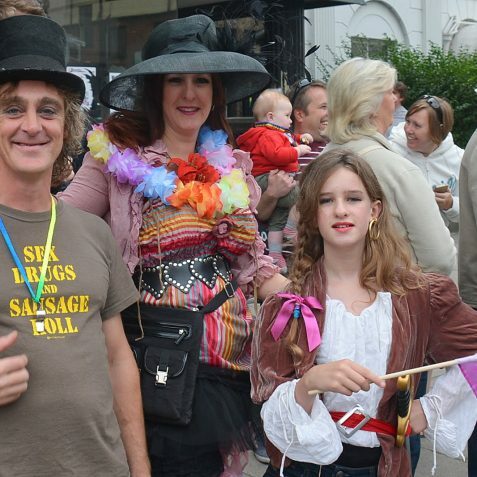 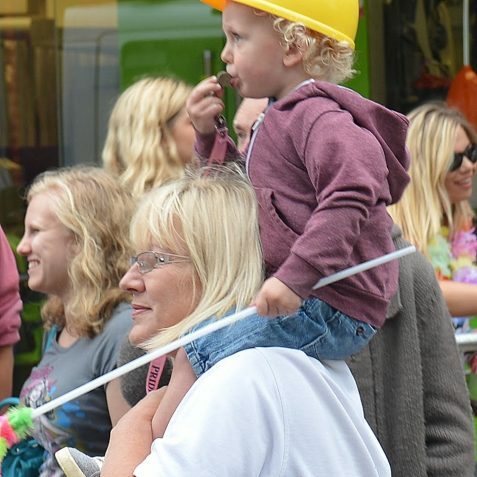 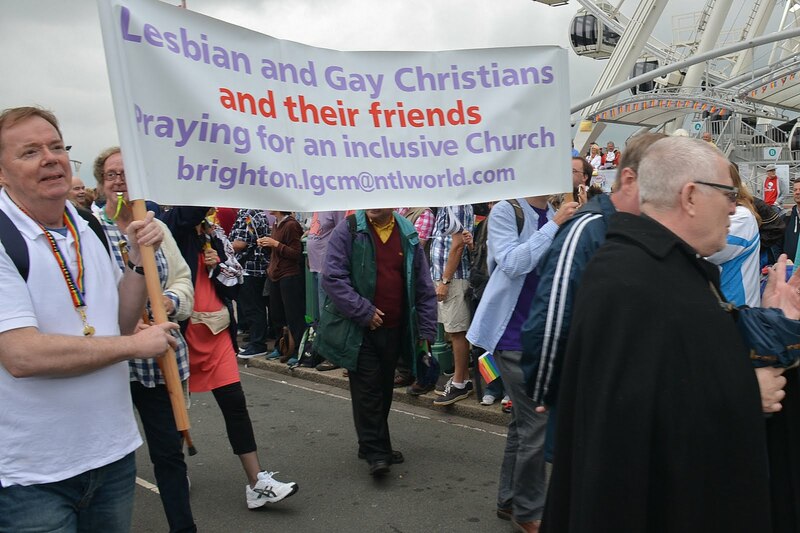 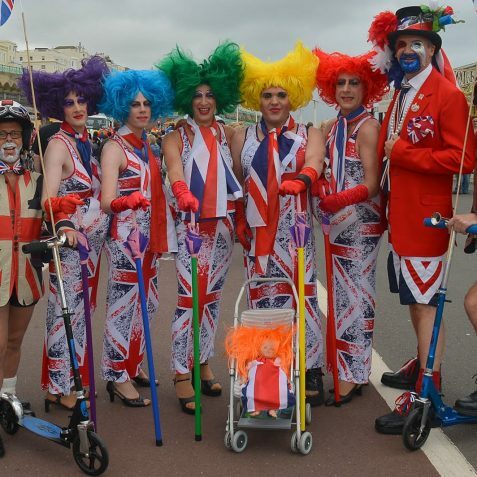 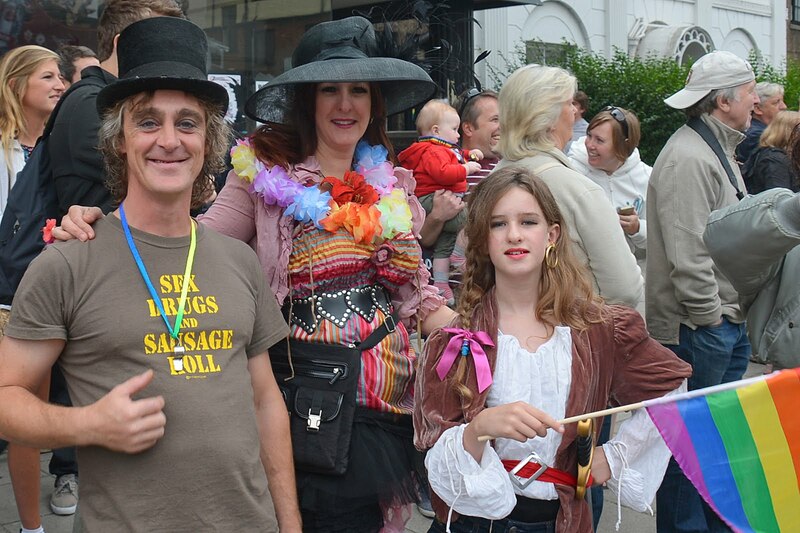 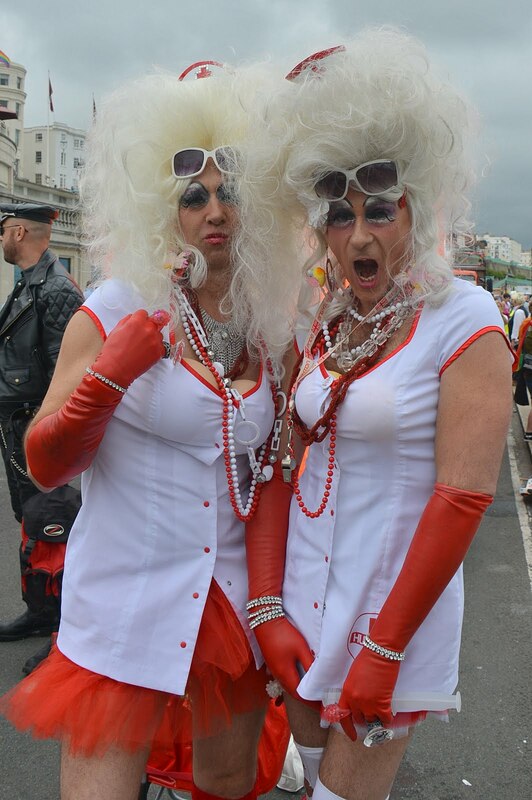 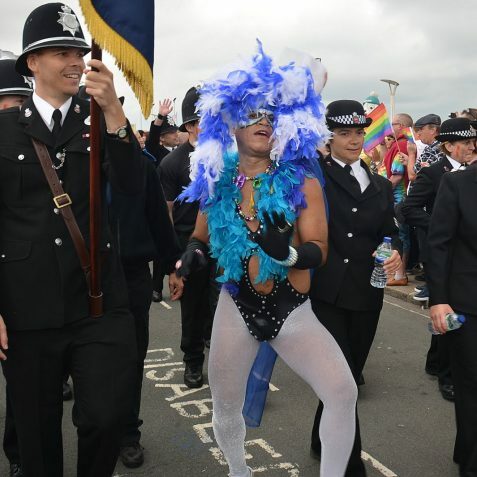 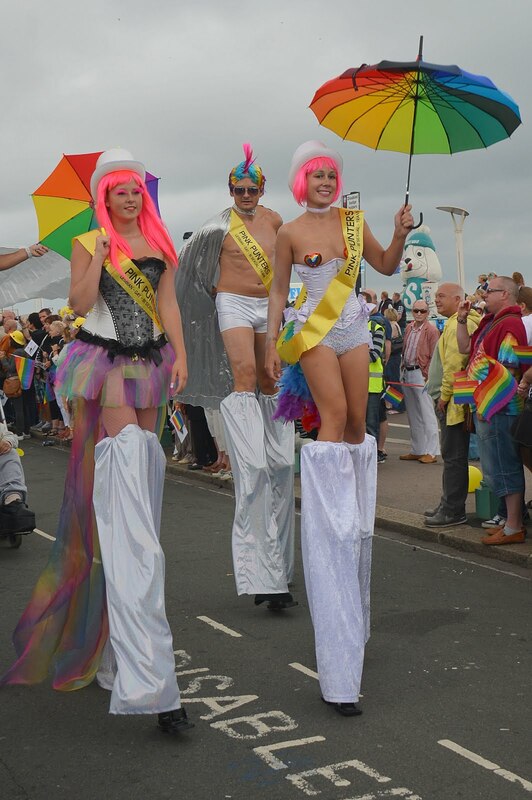 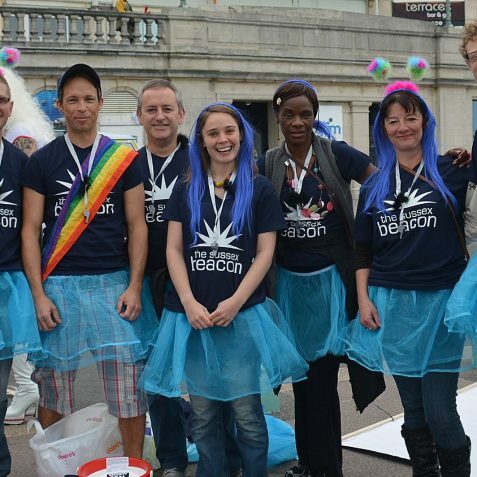 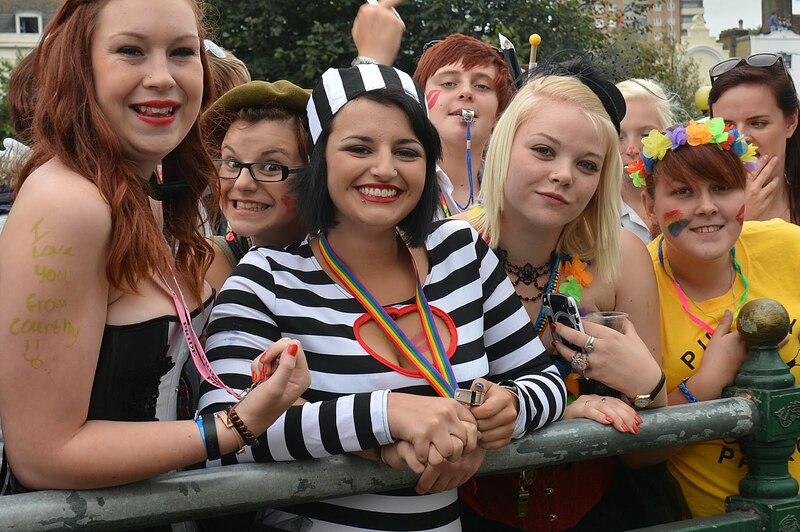 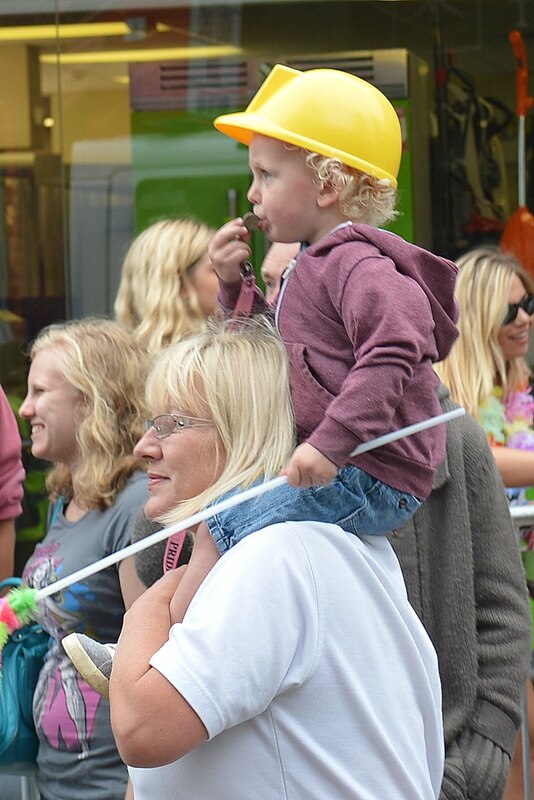 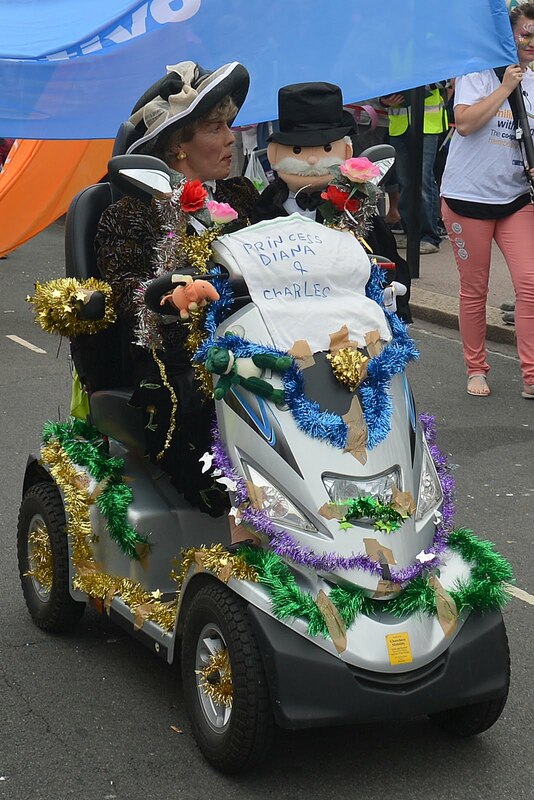 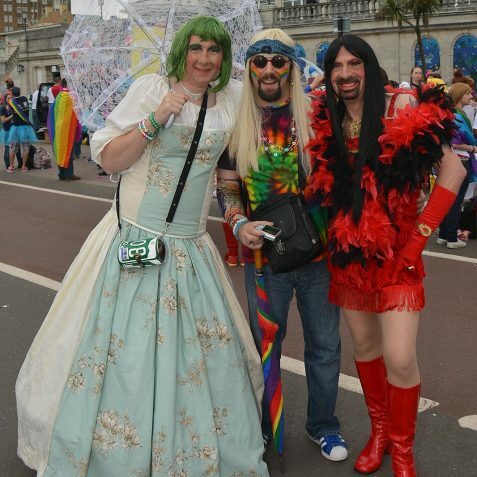 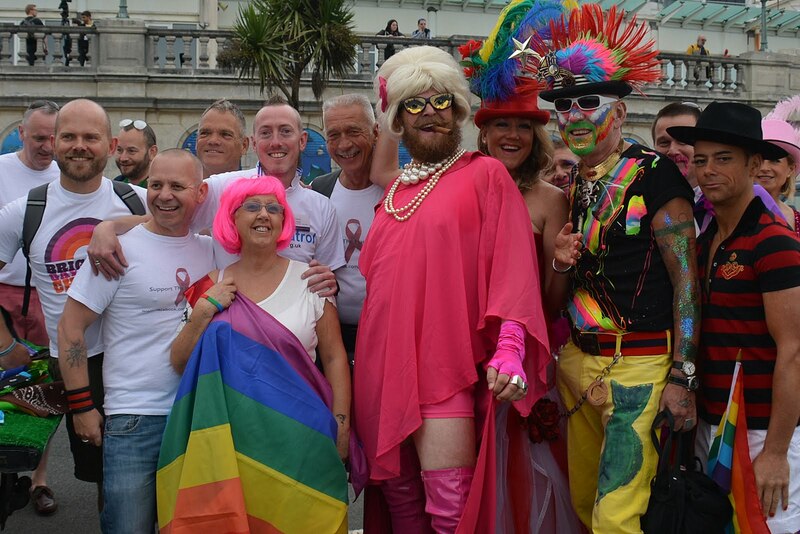 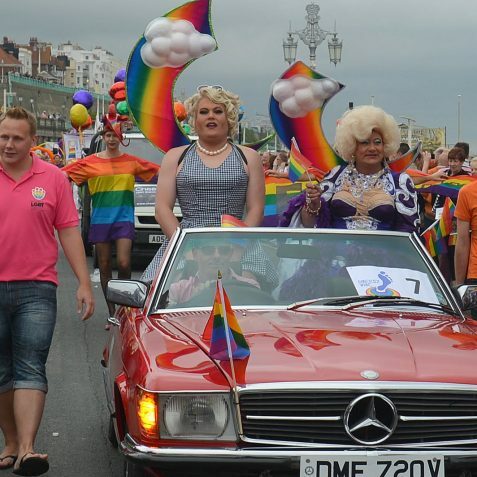 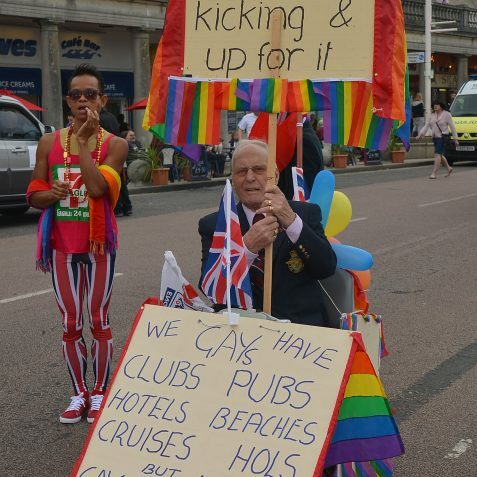 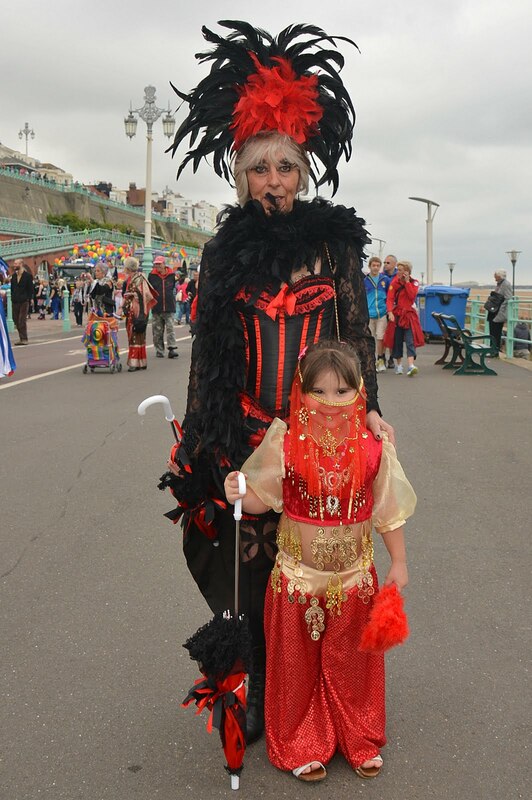 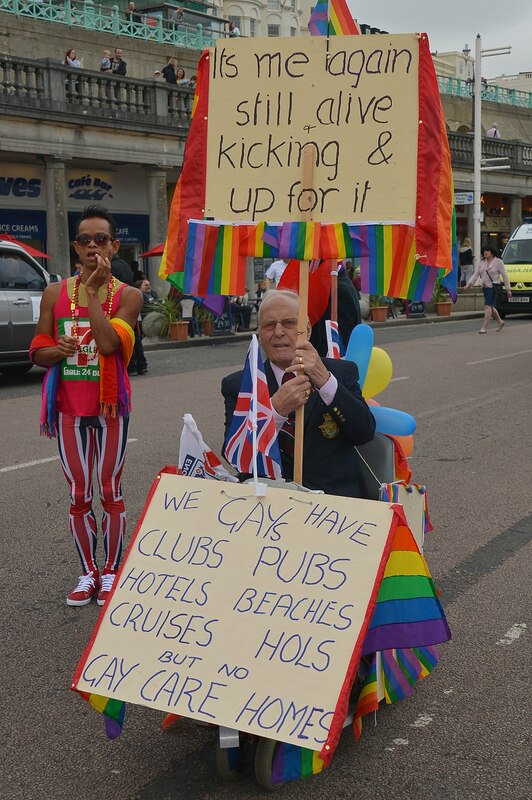 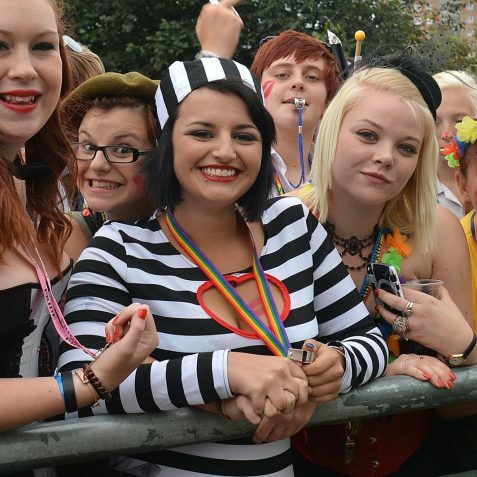 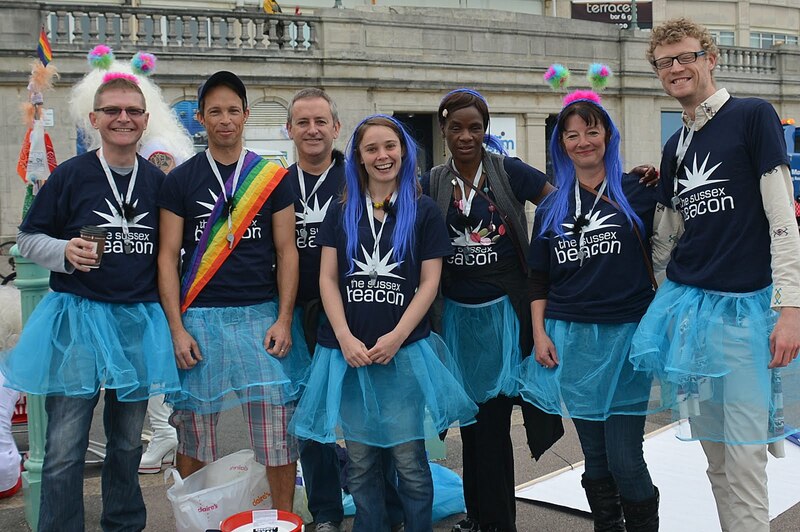 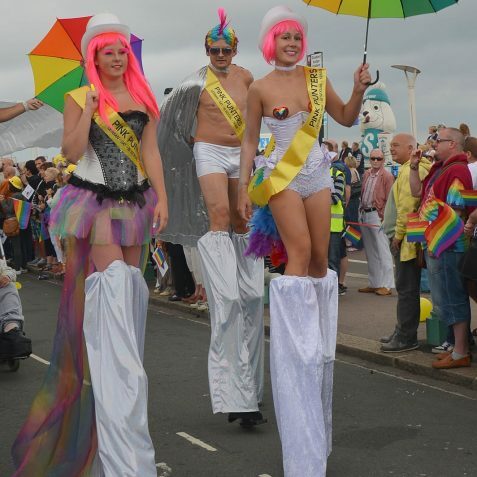 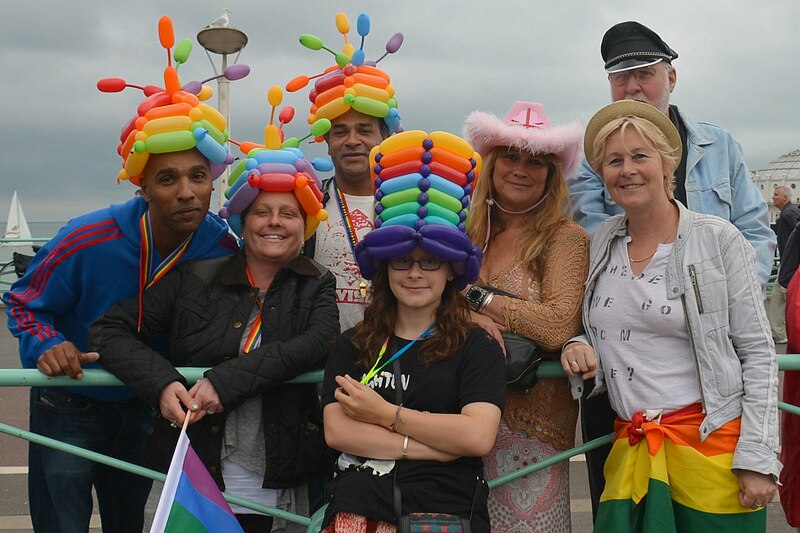 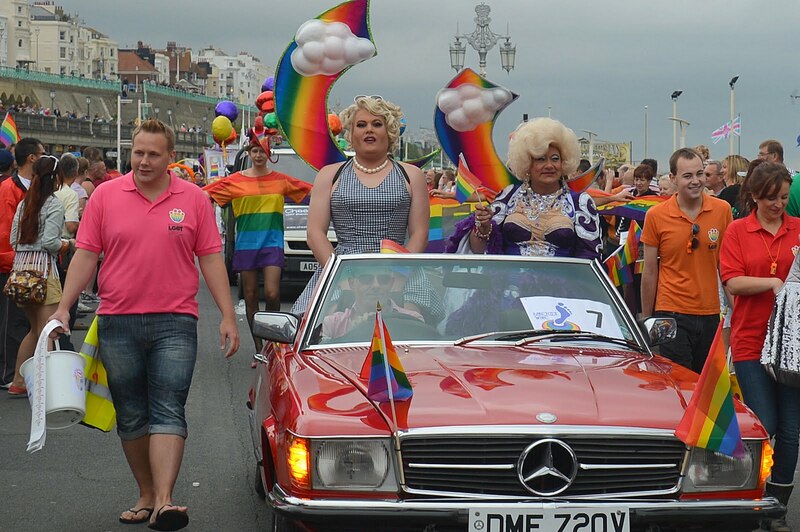 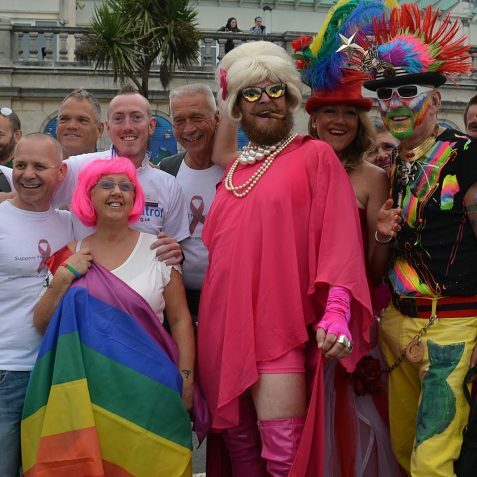 Brighton Pride is considered to be the largest festival of lesbian, gay, bisexual and transgender culture in the UK.